This is a very fine sonnet.  Its 7 out of 10 'user rating' is a reflection on the readers, not the poem. I wonder how many readers even recognized that it is a sonnet. The half-rhymes and loose iambic give it a prosy surface without sacrificing the rhythm, which is perfect. Take the last line: 'Then pushed her over the edge into the river, ' exactly echoes the sense - with the first cluster of stressed syllables suggesting the pushing and the last, rushing syllables suggesting the release and fall.